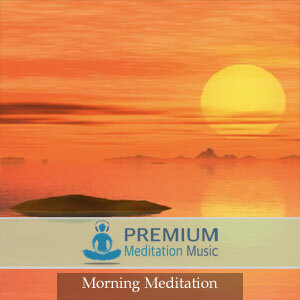 The Overcome Panic and Anxiety Meditation audio uses a combination of carrier and entrainment frequencies specifically tuned to help the listener overcome panic and anxiety. 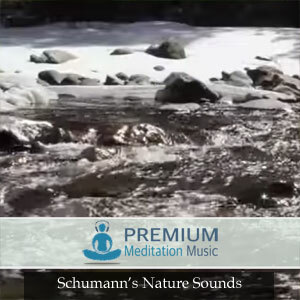 This audio uses a combination of carrier and entrainment frequencies specifically tuned to help the listener overcome panic and anxiety. 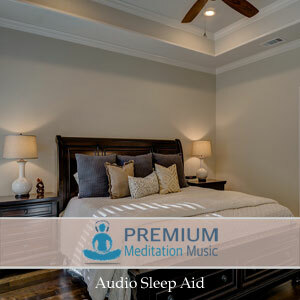 The binaural beats and isochronic tones use carrier frequencies that bring confidence and help integrates ones personality in society. 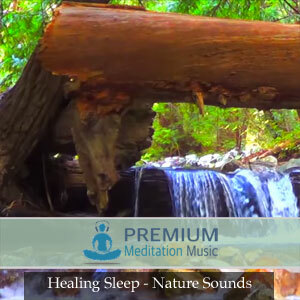 The Theta entrainment frequencies are specifically targeted to help the listener overcome stress, anxiety, and feelings of panic. 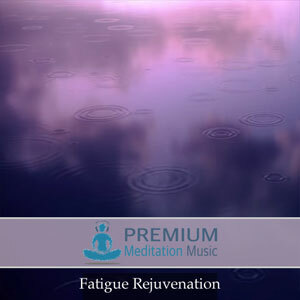 The brainwave entrainment frequencies are layered with relaxing ambient music for the best listening experience. 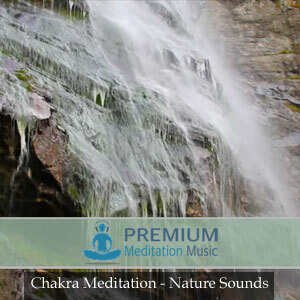 Enjoy the Overcome Panic and Anxiety Meditation from Premium Meditation Music!